Can only post here. 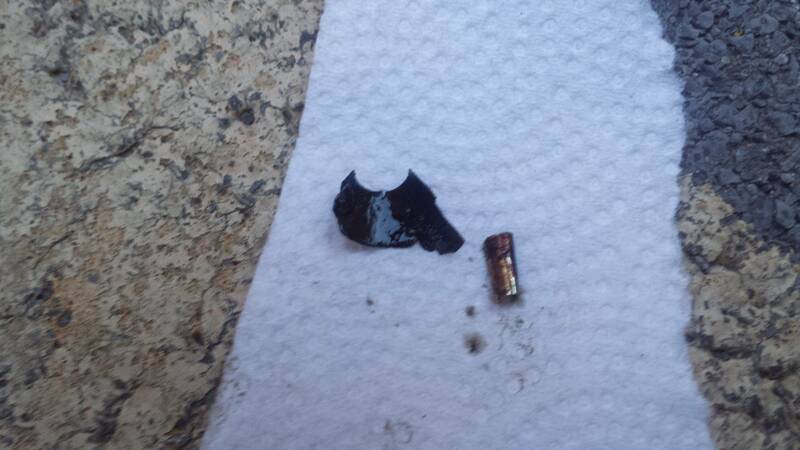 Found this piece of metal inside valve cover. Help ID! Thread: Can only post here. Found this piece of metal inside valve cover. Help ID! Took valve cover off my 1993 sl2 doc to do the timing chain. I just pulled this out from next to a valve spring. Somebody please tell me this isn't part of a bearing housing. Last edited by SC2Sick; 04-12-2017 at 09:02 AM. First impression is that its part of the oil baffle/directors that are attached to the valve cover. Could be wrong. Like zombie said I looks like a pcv valve was pushed through the valve cover. Is the big part rubber? Is the small part somewhat hollow? If not then it might be remains of a lifter.